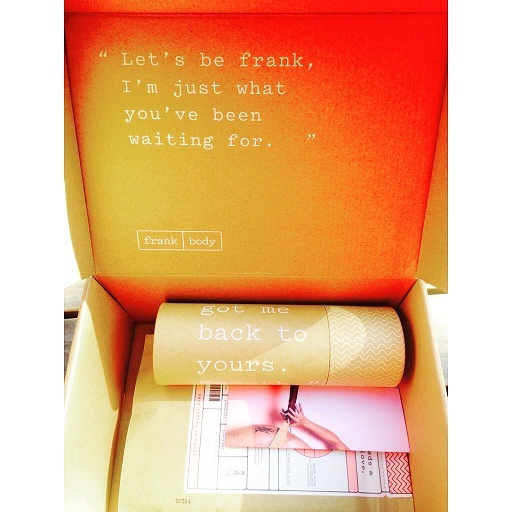 who's heard of Frank Body Scrub? is widely known and loved! the creators of this amazing body scrub give advertising a run for their money! what's even better... tadahhhh - this product lives up to it's expectations. let's be Frank.. what is The Frank Effect? but it also comes in these amazing flavours - ahemm, i mean delicious formulations as well. you can check them out on the website. they have something for everyone... like, EVERYONE! i suffer from eczema and they do not irritate or inflame my skin, if anything - they sooth and clear it up! 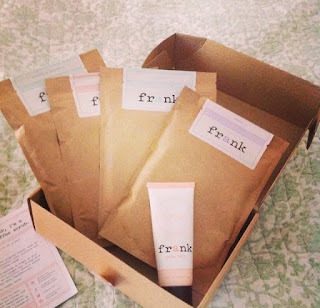 you can also purchase the Frank body balm - its oily. it's not REALLY my thing, but it works wonders for your legs - so i use it if im wearing something short for a night out. the formulation doesnt completely agree with me but some of you may love it. in my recent purchase of Frank - i found that they also now have face wash! my favourite things to do with Frank? Frank sooths the skin and makes them appear more vibrant. 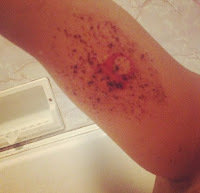 it helps with little nasties on the skin - Girl Problems! and it leave you smelling AH-MAY-ZING! has The Frank Effect gotten you too?